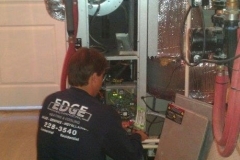 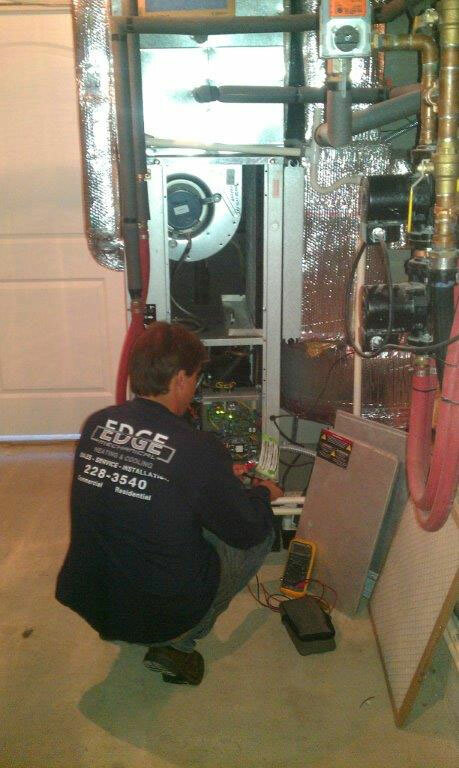 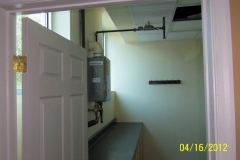 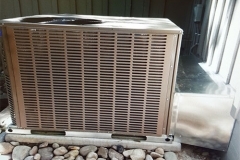 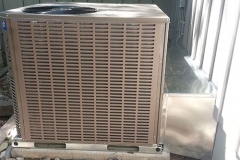 Edge Mechanical, Inc. offers a variety of services for our residential customers. 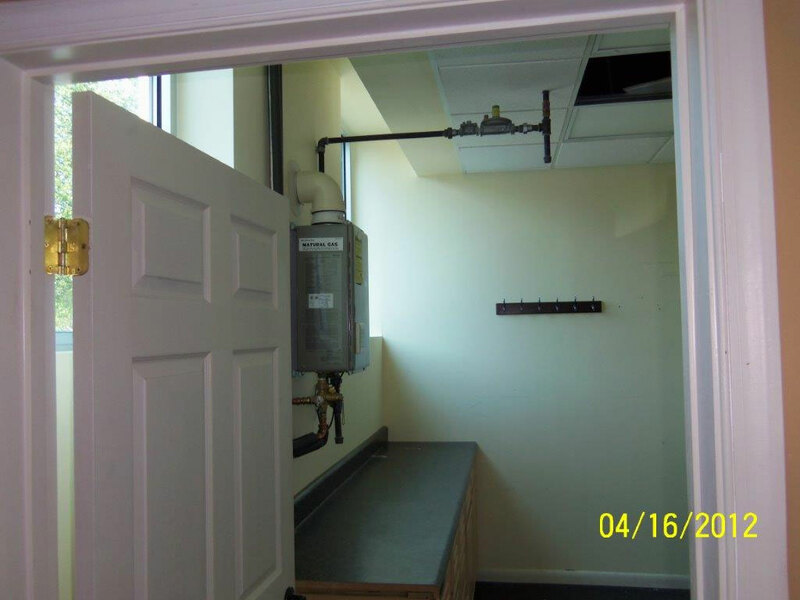 If you are building a new home or renovating a home, you can count on us to meet your needs. 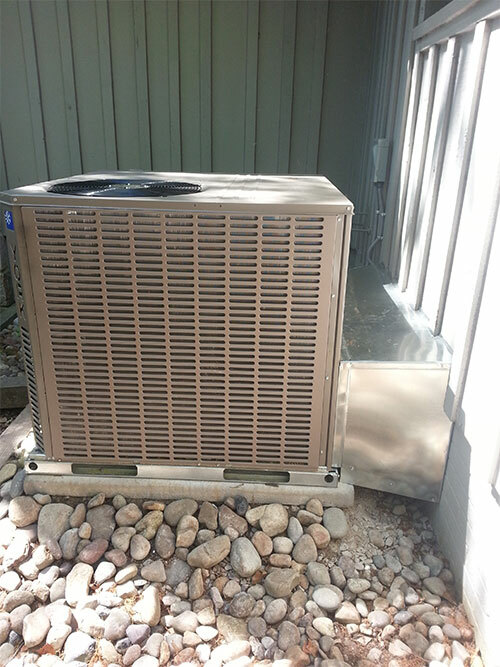 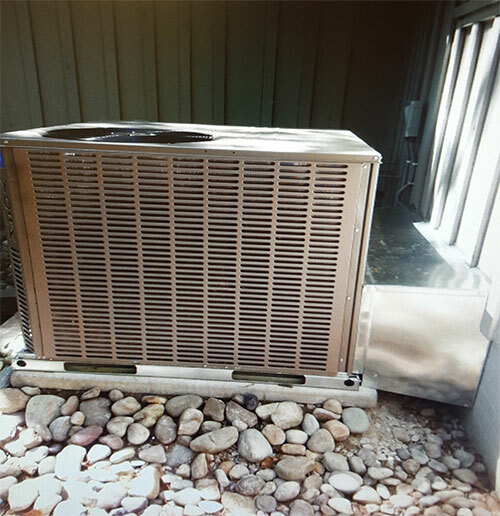 Installing new systems, upgrading existing systems, service and preventative maintenance are just a few of the ways our professional technicians can help you.